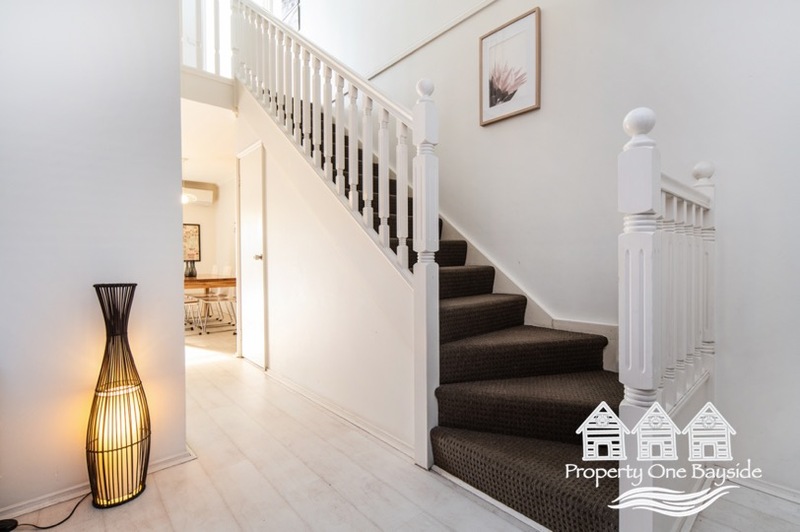 If location is the primary starting point in most buyer's property decision making, then quality and lifestyle follow in quick succession with security usually being the deal maker! 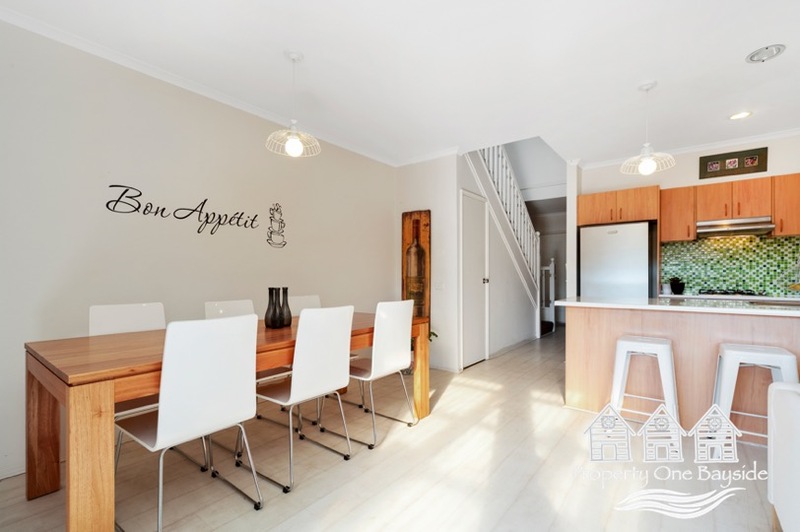 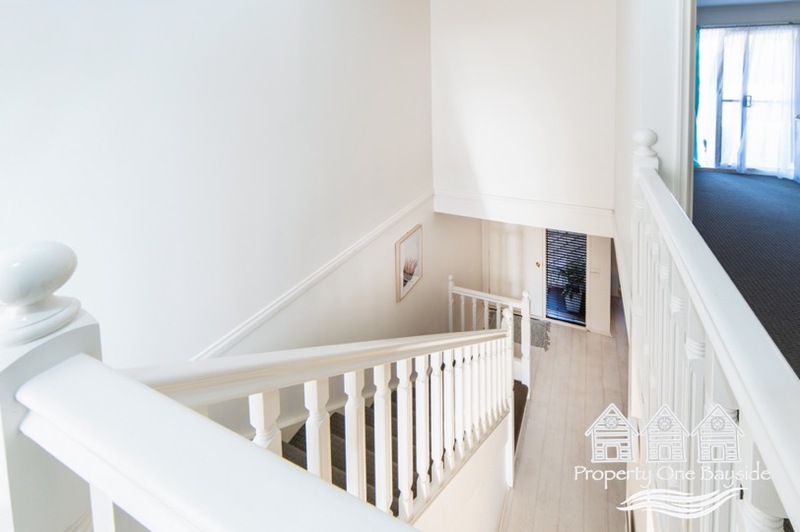 This lovely spacious townhouse is peaceful, in great condition and full of natural light. 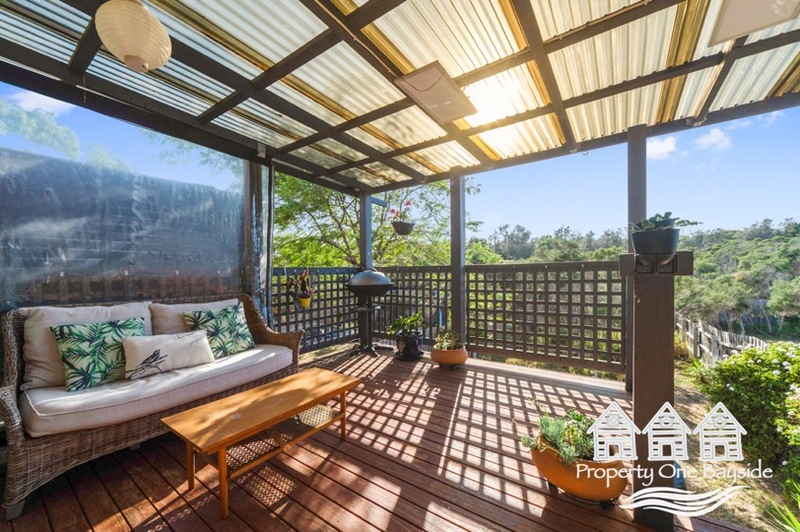 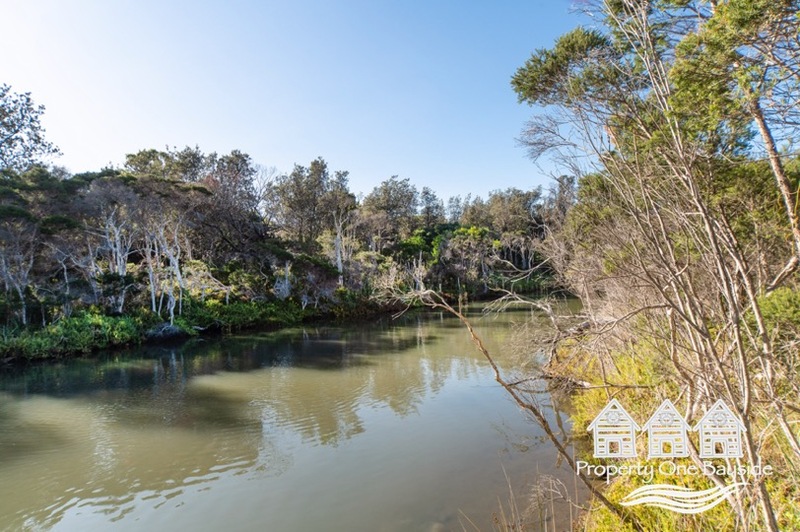 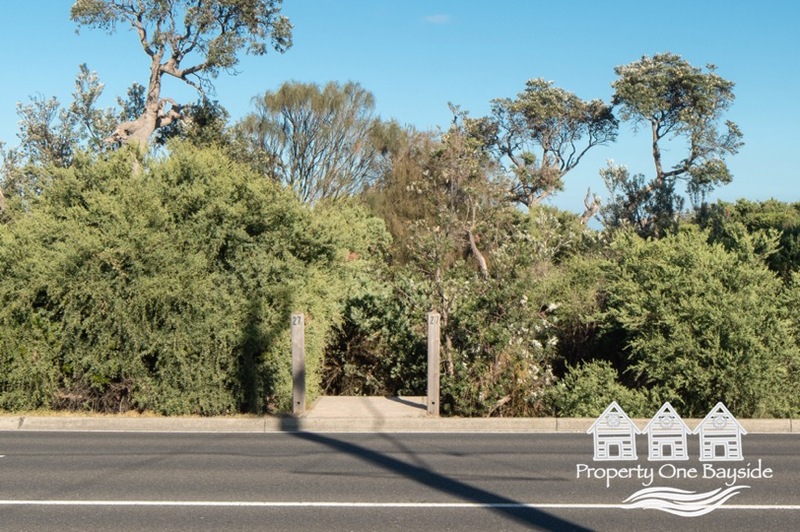 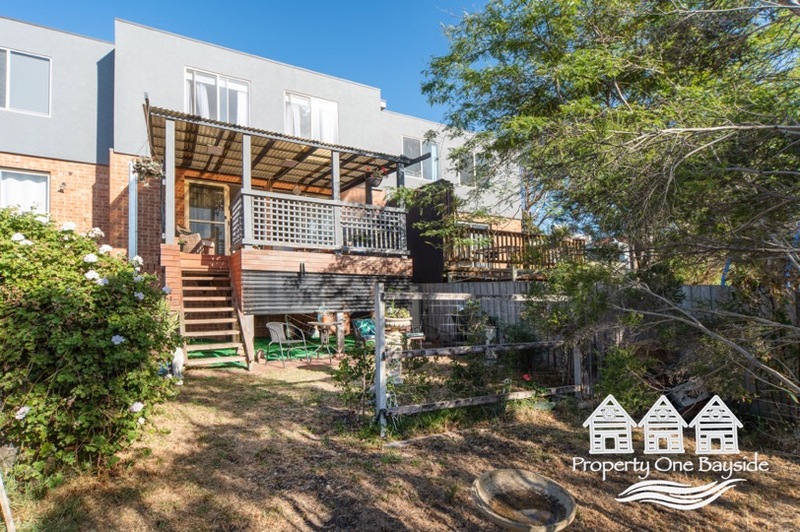 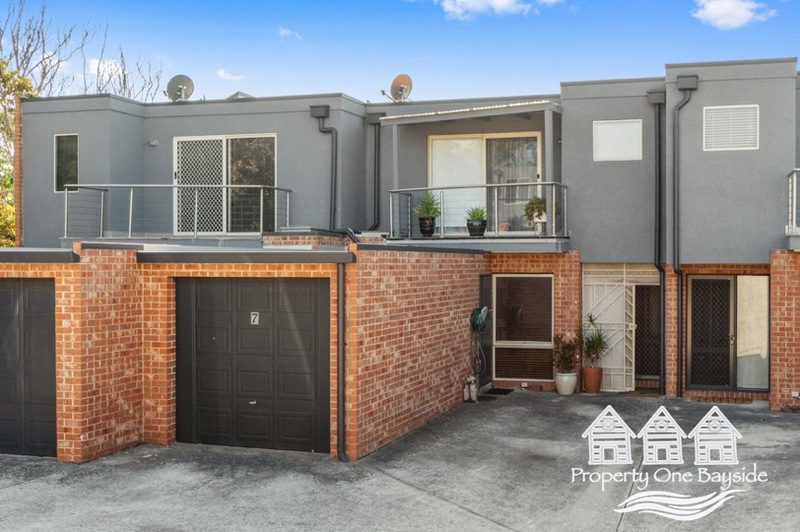 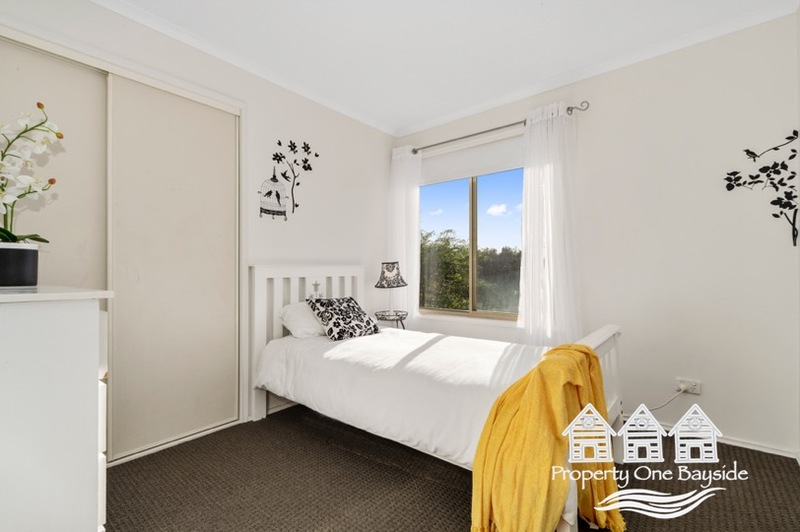 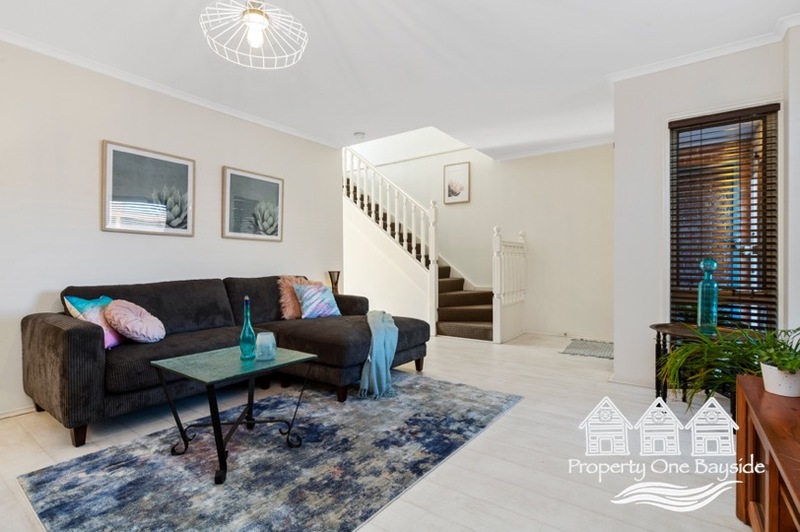 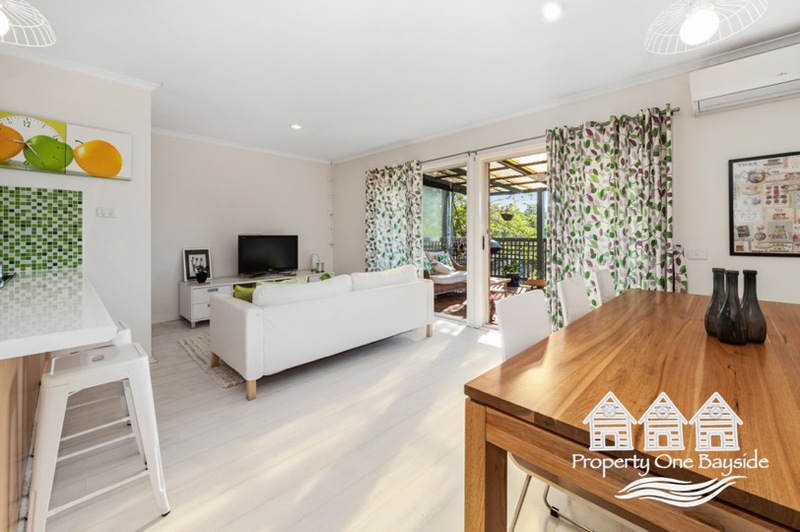 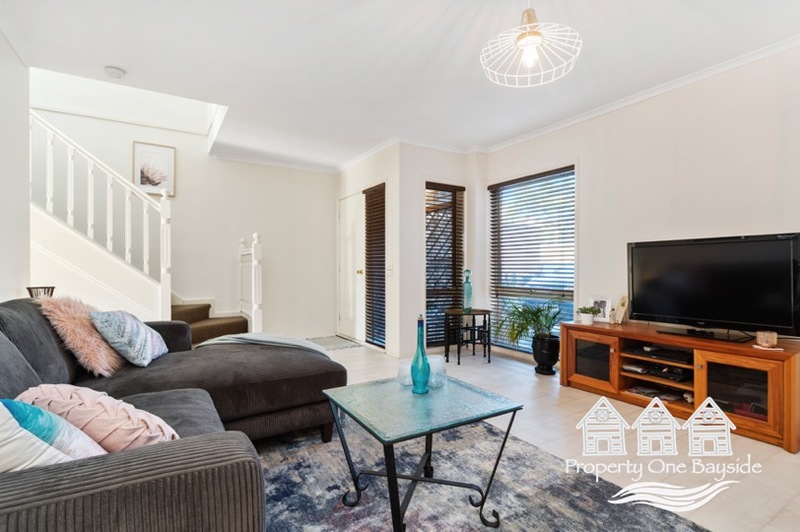 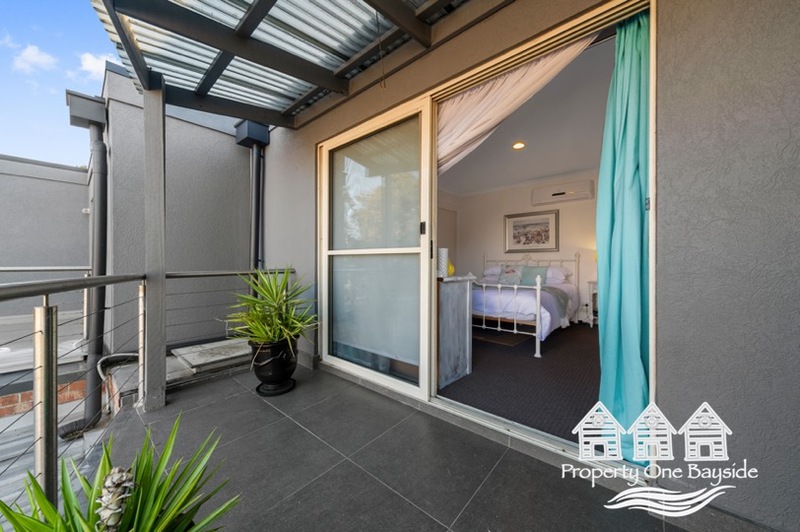 Hidden away behind the front row of homes it features not one but two living areas, a beautiful deck overlooking tree tops, three bedrooms, master with en-suite and private balcony whilst the other two look over the Kananook Creek Reserve. 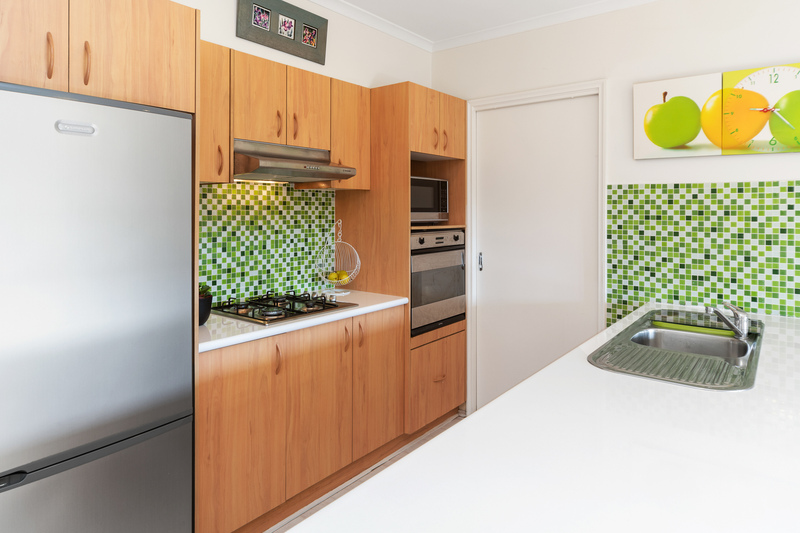 The home also has the benefit of a single garage and room to park a second car. 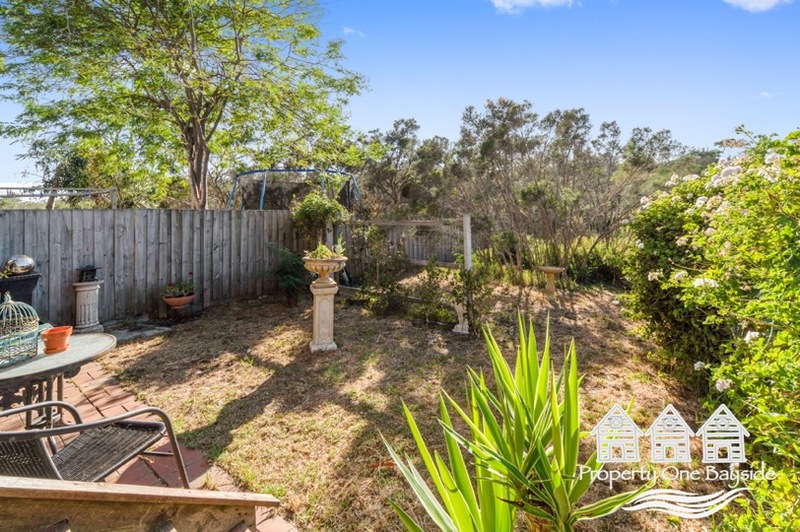 The yard is rustic but the sheer size of it offers the opportunity to turn this into an oasis. 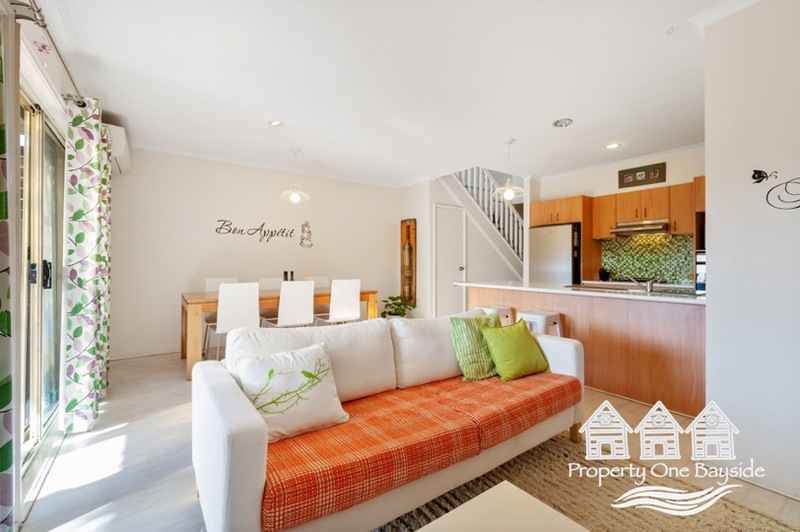 This home has a wonderful feel to it and the group is well maintained. 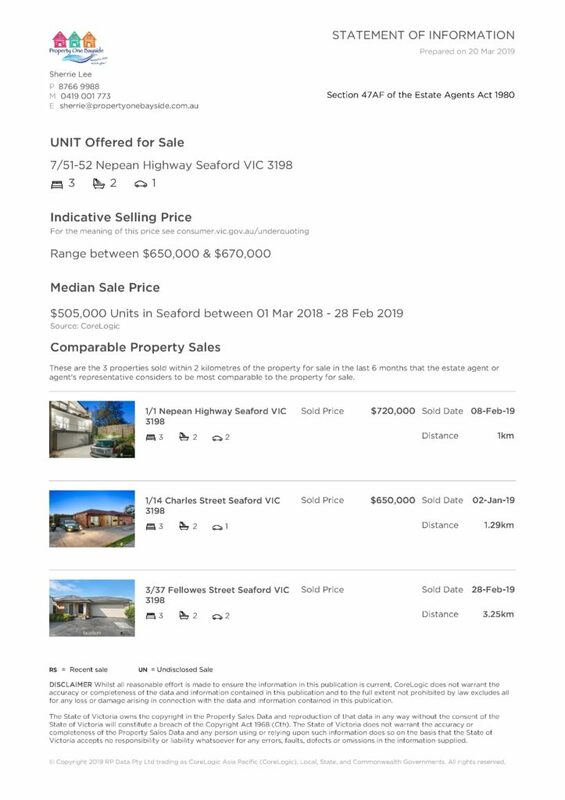 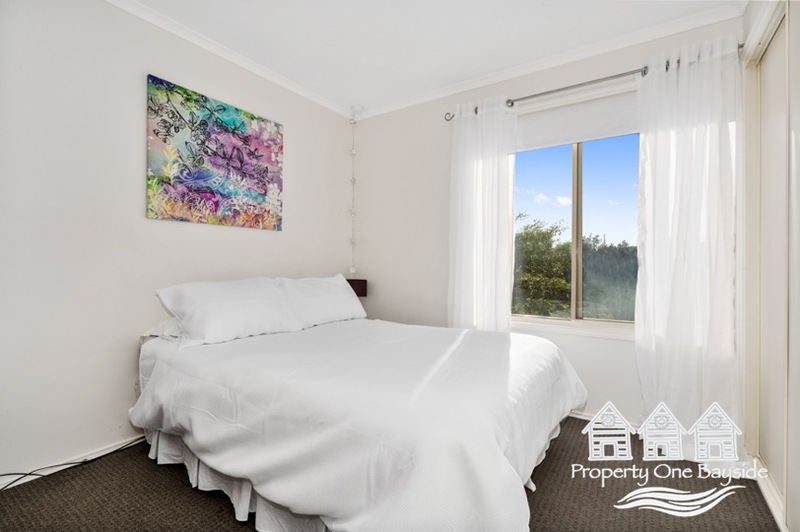 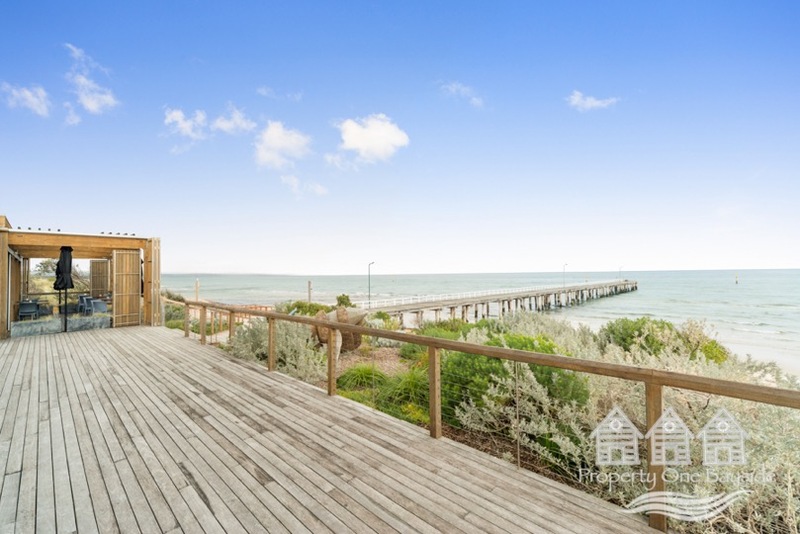 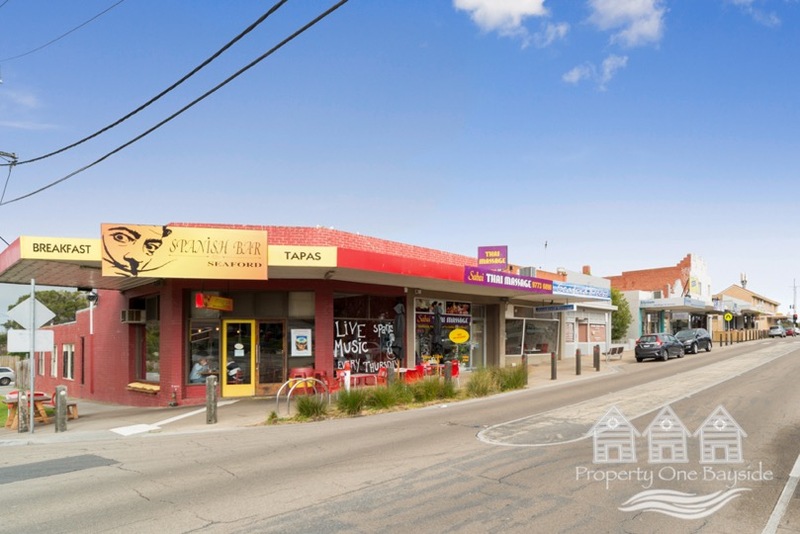 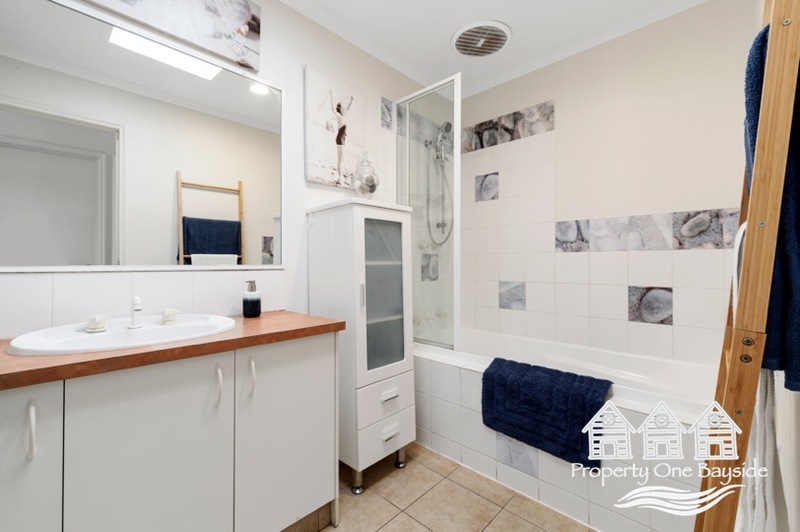 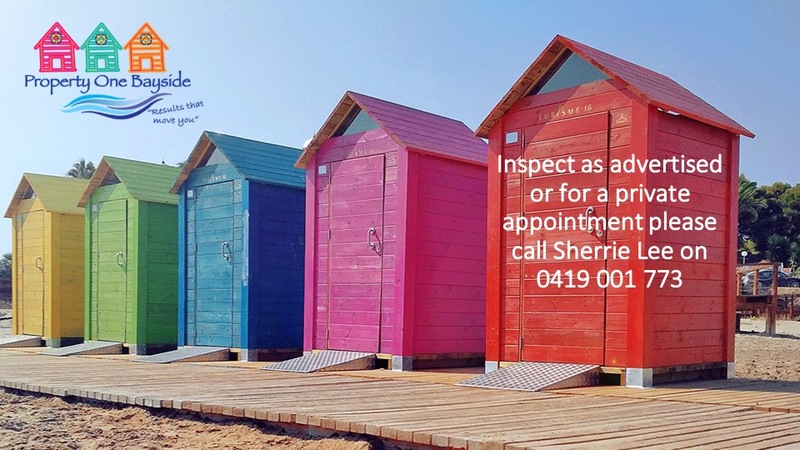 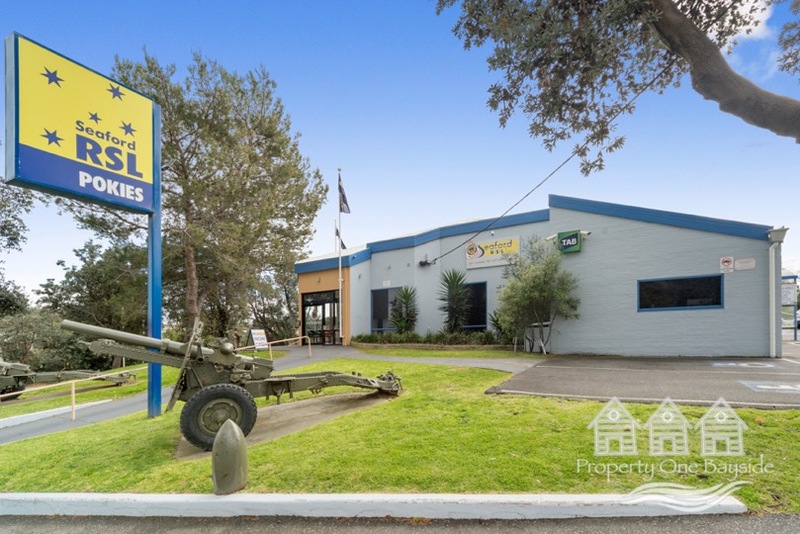 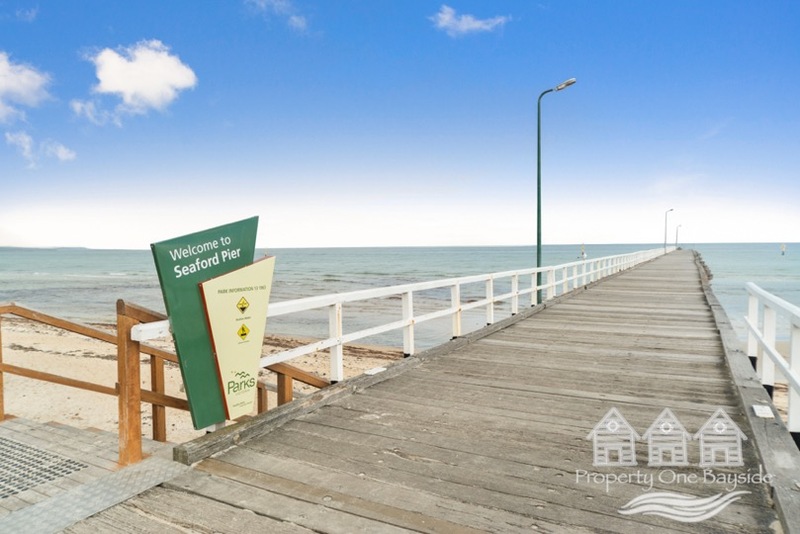 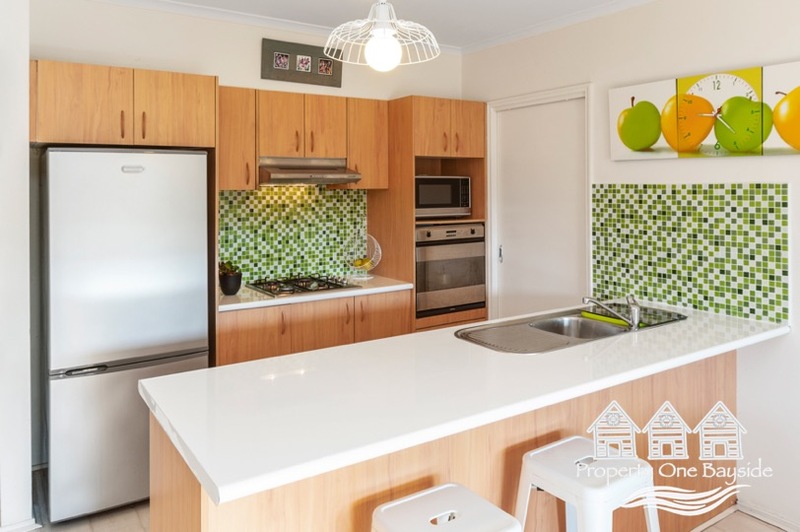 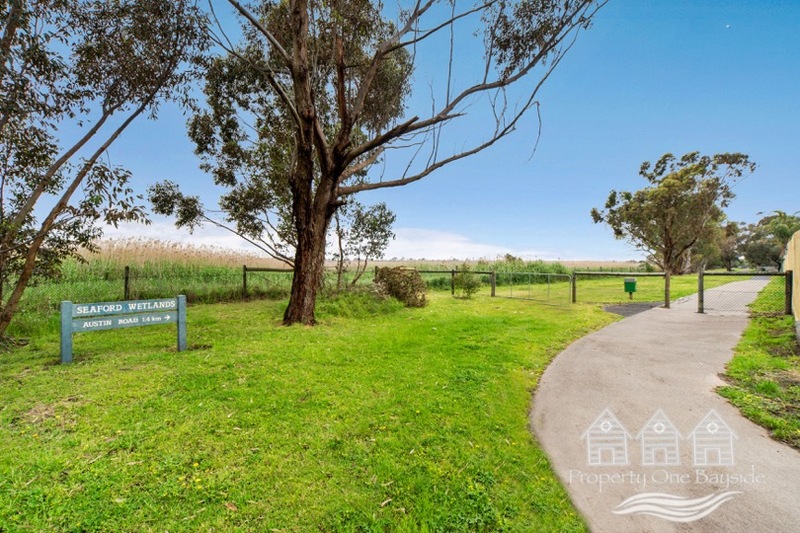 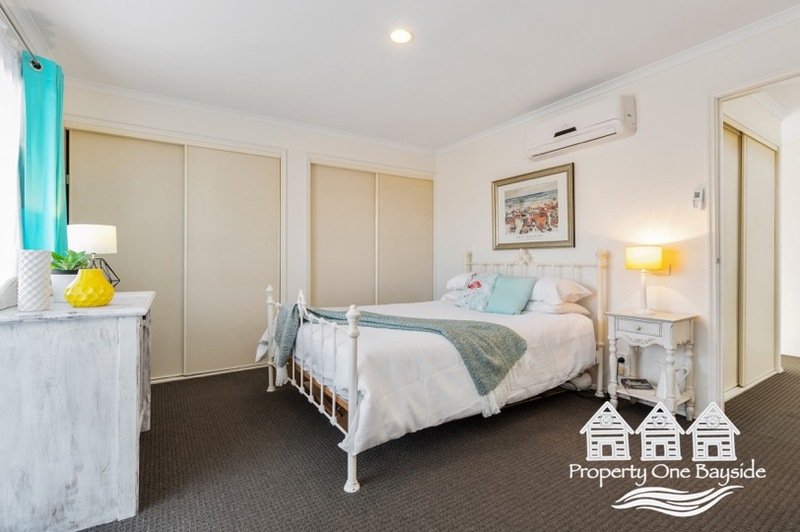 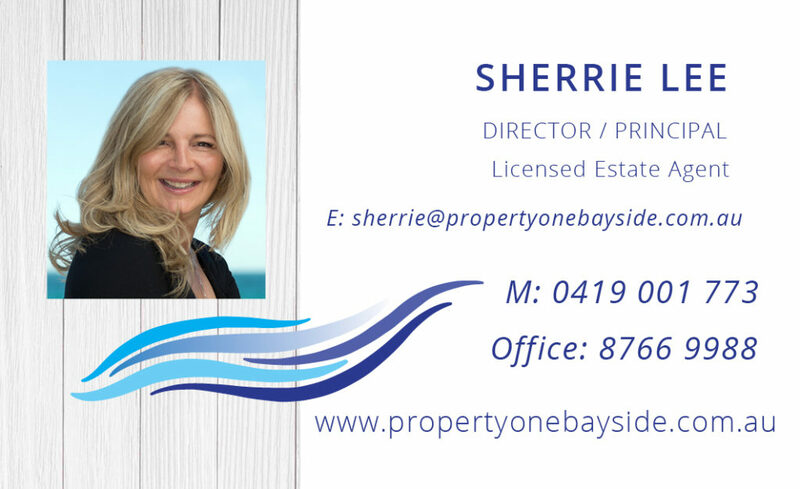 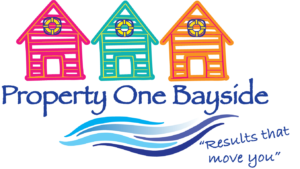 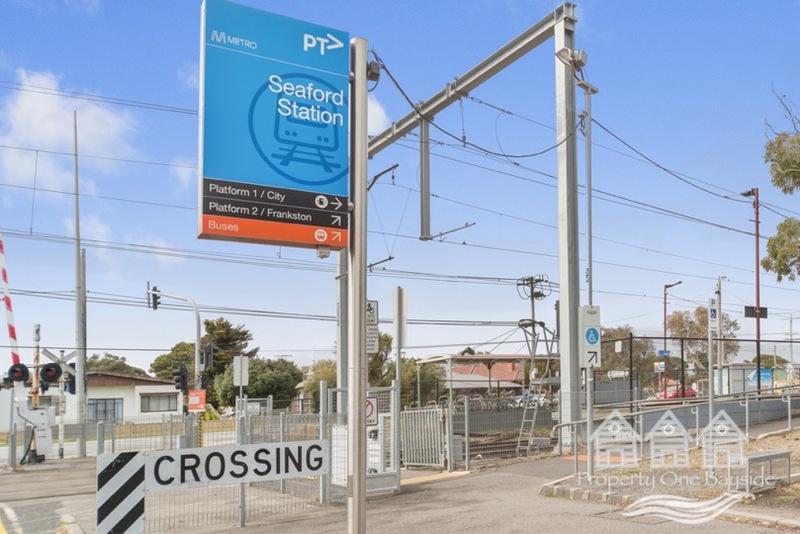 Its location gives it a 10 out of 10 score for total convenience with great coffee just down the road, the beach directly opposite and walking trails in every direction. 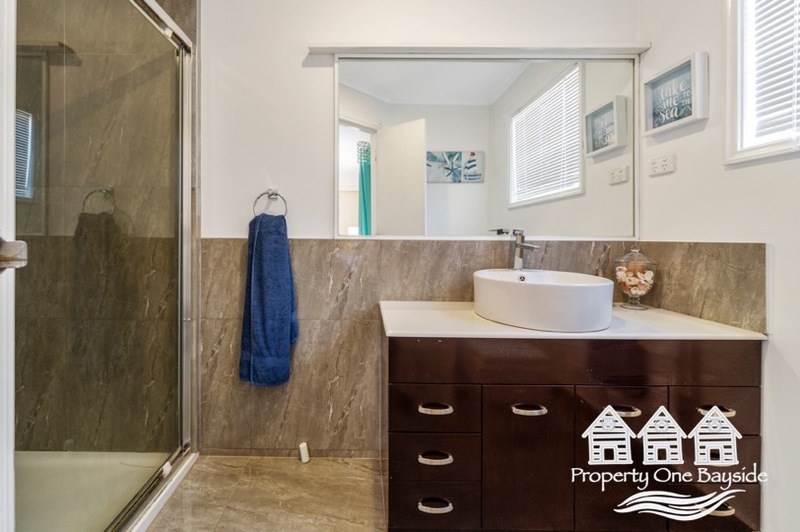 The purchase of this home just makes sense ad we look forward to showing you through.